The Call is Coming from inside the House! Many action and horror flicks start with a deadly phone call and 12 Rounds 2: Reloaded capitalizes on that form of communication. Here, we take a look at other suspense films using the gripping hook of kicking off the action with a tense phone call. A twisted genius and a good man are going head-to-head in the ultimate game of cat and mouse! Twentieth Century Fox Home Entertainment and WWE Studios unveil a brand new chapter in its thrilling action franchise with 12 ROUNDS 2: RELOADED. 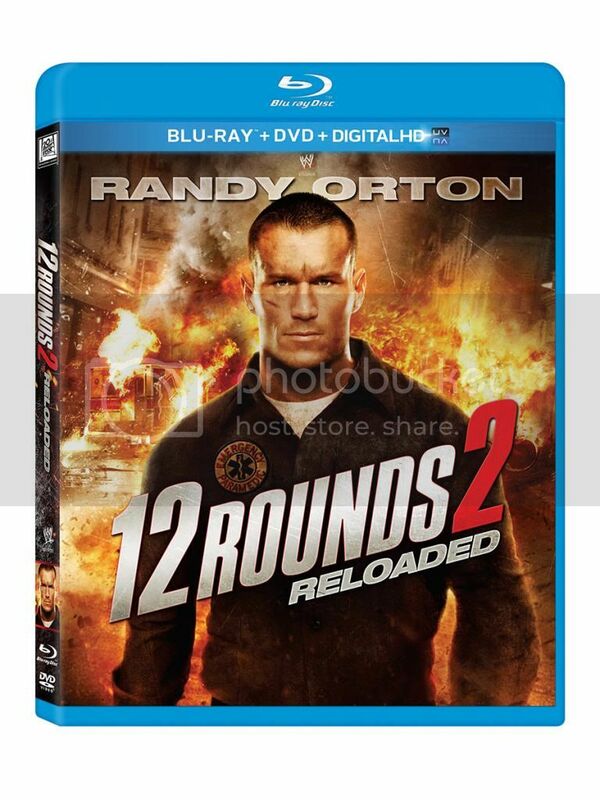 The second installment, starring WWE Superstar Randy Orton, debuts on Digital HD on May 21 and on Blu-ray and DVD on June 4 – just in time for Father’s Day. As paramedic Nick Malloy, Orton jumps into overdrive in this pulse-pounding, thrill ride filled with gripping suspense! Malloy receives a terrifying call from a vengeful psychopath connected to his past, and the maniac (Brian Markinson) threatens to unleash a murder spree unless Nick can complete a series of 12 challenges without involving the cops or missing a single deadline. With no time to spare — and his own wife’s life on the line — Nick must piece together cryptic clues and hunt down the killer before it’s too late! When talking epic movie phone calls there’s no better place to start than 2008’s Taken. 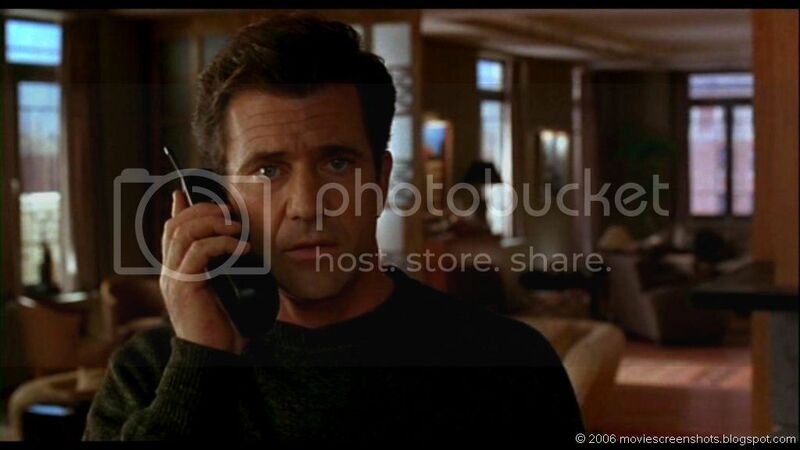 Action films often use the phone call device as a way to amp up the adrenaline pumping through any given scene. Taken, however, pushes this device to new levels. Babysitters don't fare so well on the horror front, as evidenced by everyone from Jamie Lee Curtis in Halloween to Carol Kane in this domestic thriller, the 1979 original about a murderer who rings up Cane's caretaker and threatens to kill her and the kids. "Have you checked the children?" the caller famously asks, before it's later revealed that he's calling from inside the house. The film later went on to get the remake treatment in 2006. 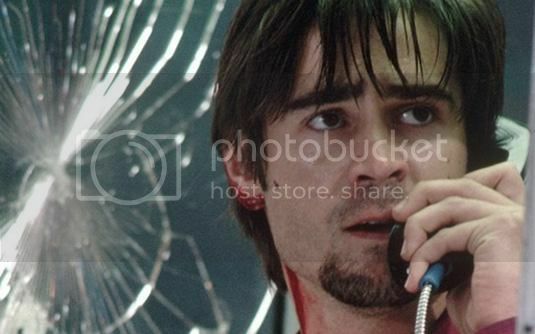 Colin Farrell's Stu Shephard gets the worst call of his life when he steps into a New York phone booth to contact his mistress, Pam (Katie Holmes). He ends up connecting with Kiefer Sutherland's terrorizing sniper, who wants to teach Stu a lesson for his cocky philandering. Under the direction of hack extraordinaire Joel Schumacher, Phone Booth may seem like an easy film to deride, but it boasts a superb performance from Farrell, and it doubles as a requiem for those titular city fixtures. I’m not sure I’d even have the guts to borrow a pencil from Mel Gibson, never mind kidnap his son. But for perennial bad-guy portrayer Gary Sinise, kidnapping Braveheart’s boy is all in a day’s dastardly work. Yet even he is shaken by a tense telephone exchange with mad-as-hell Mel (‘GIMME BACK MY SON!’), who has form in real life when it comes to shouting down the blower. You can only push an angry father so far, and when it comes to Mel Gibson, the proverbial edge is a whole lot closer than usual. While on the phone to his Son’s kidnapper Gary Sinise, Mel Gibson's wealthy ransom-holder finally makes the decision that he's not going to take it anymore, turning the tables and threatening his enemy. His heated rant of "you don't know who you're messing with" is capped off with the famed shout of "Gimme back my son!!!" In Steven Spielberg's breathless revenge drama, Eric Bana and his fellow vigilantes seek out their second target in Paris, planting a bomb in the man's phone that's set to be detonated by remote. But when it comes time to do the job, the target's young daughter unexpectedly scurries to answer the call, unbeknownst to the point man who's tasked to blow the apartment. In a moment of moral murkiness, the crew averts the murder of the child, and waits for their intended victim to come home. Perhaps the ultimate film franchise to utilize the telephone to kick things off and hook an audience, Wes Craven's Scream saga all began with that little call made to Drew Barrymore's bob-rocking Casey Becker, who's told by a snake-like voice that she's going to be gutted "like a fish." The call starts out playful, with Casey telling her pestering stranger that there are "900 numbers" for anonymous chats with girls, but it doesn't take long for the exchange to turn nasty. Casey is eventually forced to play a game of trivia, wherein her and her boyfriend's life hangs in the balance. In a way, the chilling prologue was the slasher-film equivalent of the circle of life: Casey finally met her grisly death, but in turn, an enduring new series was born. I've seen all of them but Munich. I've seen Scream, Ransom, Taken and Phonebooth. 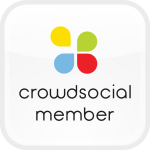 I have seen scream and when a stranger calls. I've seen Ransom! LOVED IT!!! I've seen Scream and Ransom. i have not seen any of these movies!